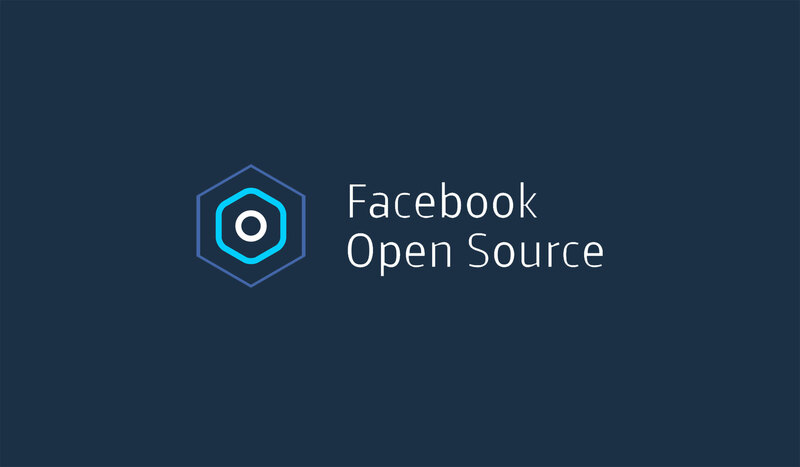 As 2015 draws to a close, we’re looking back at how our open source program at Facebook has grown, not only in terms of new projects, but also in the size and strength of our community. Our growth wouldn’t have been possible without the contributions of more than 3,400 developers — the majority of whom were external. Here’s a roundup of facts and figures that show how these collaborations made 2015 such a successful year. Some of our most widely adopted projects saw additional uptake in 2015. WordPress and Netflix revamped their products with React. Etsy migrated to HHVM this year, and Box announced that our virtual machine would be the exclusive engine serving its PHP codebase. Presto, our interactive querying engine, is used by companies like Airbnb, Dropbox, and Netflix, as well as by Gree, a Japanese social media game-development company, and Chinese e-commerce company JD.com. Last year, React and HHVM became our first projects to hit 10,000 stars. Three additional projects joined the ranks in 2015, while React entered uncharted territory for us when it became our first project with more than 30,000 stars — nearly tripling its count since the end of 2014. React Native, which we announced in March of this year, experienced unprecedented growth among our efforts by reaching 24,000 stars in just nine months and quickly becoming our second most popular project. As of this month, React Native has 4,000 forks and more than 4,000 commits from more than 400 contributors. Now, with more than 330 total repos, we value contributions from our community more than ever to help us collaborate on solutions for common challenges. We had more than 2,500 external contributors this year, up from 1,000 in 2014. A special shoutout goes to Teradata — which joined the Presto community this year with a focus on enhancing enterprise features and providing support — for having seven of our top 10 external contributors. Community growth and engagement were apparent by several other metrics as well. There were more than 50,000 commits to our public projects in 2015, compared with the 28,000 we had in 2014. The total number of stars hit 318,000 — more than double our total of 135,000 at the end of 2014. Similarly, the total number of forks hit 53,000 this year, up 127 percent. Thank you to everyone who contributed to our projects this year. While we’ve grown and accomplished so much, we still have more work to do. In 2016, we’re doubling down on our commitment to supporting projects as well as the developers who adopt them, and we look forward to even more collaboration with our community.